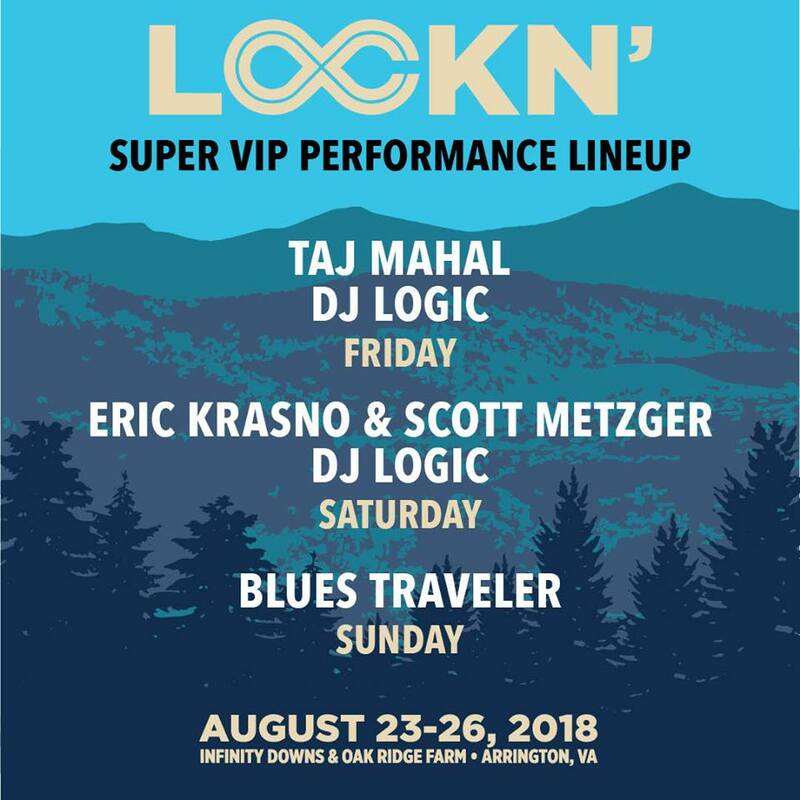 DJ Logic will return to the Lockn' Festival in Arrington, VA August 24 & 25 for two special, VIP sets late night on the Oak Ridge Farm. These performances will only be available to those who are a Super VIP. Get in on the fun HERE.